Robyn M. Campbell (MA, PDCDS, PGCE) is the Principal of Lichen Consulting. Robyn is committed to leading Lichen Consulting to deliver great products and better service, for community benefit. ​She is passionate about working towards mutual benefit and creating shared value for positive local community development. Robyn M. Campbell is completing an MBA with a specialization in community economic development. She has 20 years working in community development, 10 years in non-profit organization management, 5 years working in municipal government, 3 years in territorial/provincial organizations, and 2 years of experience working federally. She has been living in Iqaluit, Nunavut since 2009. She was recognized in 2014 by the Federation of Canadian Municipalities with an award for her work on the Iqaluit Sustainable Community Plan. Her work was also highlighted in Nobel Peace Prize Nominee Sheila Watt-Cloudier's 2015 book The Right to Be Cold. She has written for publications and delivered presentations for conferences, small and large stakeholder groups, and formal dignitaries. 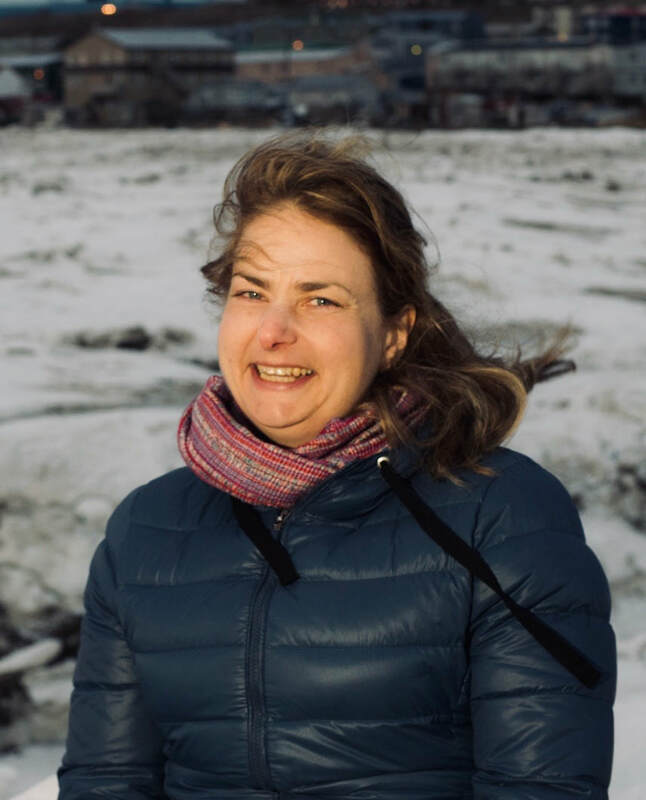 She was awarded a Certificate of Excellence in 2018 by the City of Iqaluit for her commitment to the community. Her academic qualifications include MA (Distinction), Professional Diploma in Community Studies (Distinction), Post-Graduate Certificate in Adult Education, and MBA (candidate). She has undertaken professional development in facilitation, media relations, housing renewal, composting, municipal governance, local planning, and more.